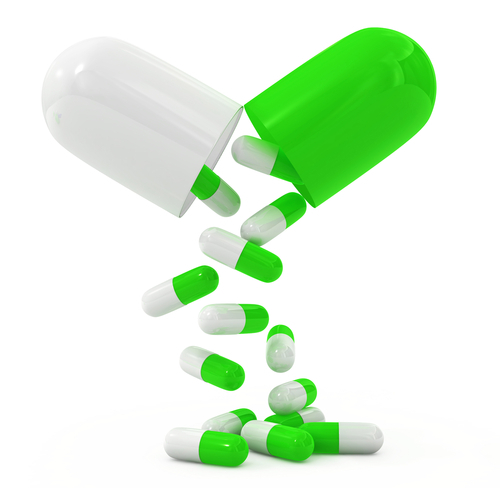 If you are on regular medication for a long time, the doctor may decide that you can have repeat prescriptions. Each time your prescription is issued, you will be given a computer printout list of the medication you are allowed to have on a repeat basis. This list may be used to re-order your next supply. The number of repeats will be stated on the form, and once these are completed, you will need to make an appointment to see the doctor before any further repeats can be issued. Please allow two working days before you collect the new prescription, and allow plenty of time to avoid running out of tablets. Online via the link at the top of this page (please ask at reception for registration details). You can also fill in the counterfoil section from your previous prescription and place it in the box provided in the surgery.